The gallbladder is one of those organs that most people think nothing about until there is something wrong with it. Your gallbladder is a 4-inch, pear-shaped organ and it’s positioned under your liver in the upper right section of your abdomen. The gallbladder’s main function is to store bile, which helps the body break down and digest fatty foods. Gallbladder problems are caused by obesity, rapid weight loss, oral contraceptives, constipation, high fat diets, low fiber diet, food allergies, and heredity. A variety of problems can occur in the gallbladder, such as the formation of stones or gallbladder inflammation called cholecystitis. Gall bladder surgery has become one of the most common surgical procedures, but it isn’t always medically necessary. Gallbladder problems are caused by obesity, high fat diets, food allergies, rapid weight loss, oral contraceptives, constipation and heredity. Poor diet high in flour and sugar increase the risk of gallstones because the liver converts high carbohydrate foods into fat. The most common triggers for gallbladder attacks are caffeine, chocolate, eggs, dairy products (especially ice cream) and greasy/deep fried foods. Gallbladder pain may be related to inflammation that is set into play by a food allergy (i.e. food reaction) or medication. 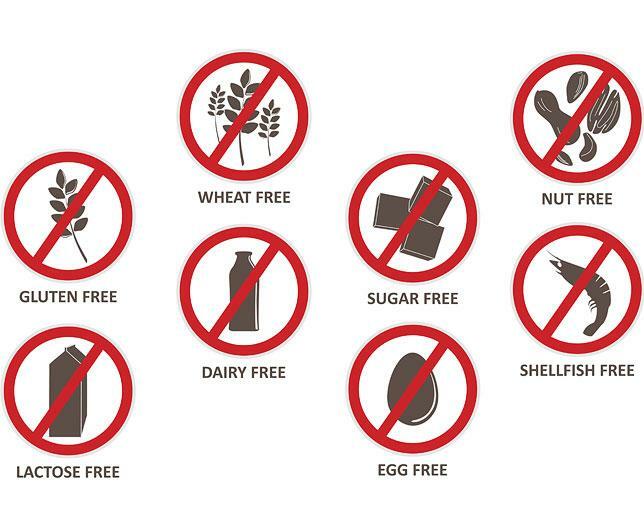 The elimination program is based on removing all the foods from your diet that are known to cause food allergies, food sensitivities, and cause disruptions in the digestive process. When we generate allergic responses to foods, our body is consuming energy that could be used to detox and repair functions, or simply contribute to our sense of alertness and physical strength. In the late 60’s the chairman of the Food Allergy Committe of the American College of Allergists, Dr. James Brenemanhe surveyed about 70 individuals who were suffering from constant gallbladder-related pain and had them go on an elimination diet. Amazingly, all the people in the study were free of gallbladder attacks when they avoided certain foods AND medications. When they started to eat these foods again or take their problematic meds, the pain returned. There are many natural remedies for gallbladder problems but one of the most neglected and fool-proof is not eating anything that you may be allergic to, whether you realize it or not! 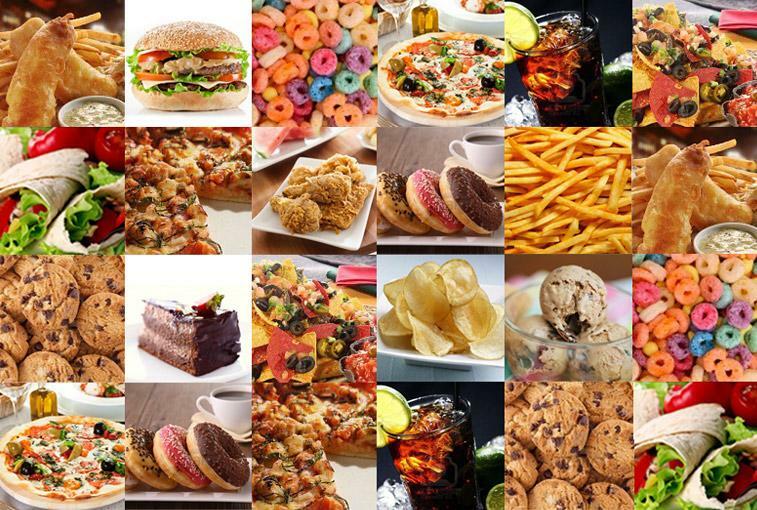 Foods to avoid include animal fats, which lead to high cholesterol and are very hard on the body to digest, fried foods, processed foods, and oils. 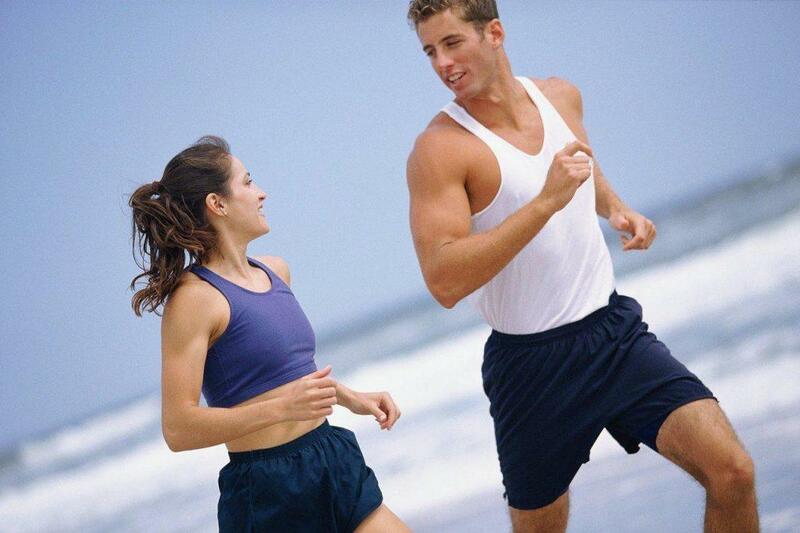 This will also help you naturally manage your weight, heart, and overall health much easier. Many researchers believe that gallbladder problems stem from the Western diet that is high in animal fats and processed, refined carbohydrates (which can also lead to obesity and gallbladder problems). So, as with most health tips, when it comes to taking care of your gallbladder, healthy, whole foods from plants win again. Fibre is an important part of a healthy balanced diet. Aim for 30-40g of fiber per day which can help reduce the risk of gallstones. Fiber can lower blood sugar, cut cholesterol, and prevent colon cancer. Foods with fiber help ensure more efficient digestion and help prevent future gallstones from forming. This is because fiber binds with other digested materials in your stool to help move foods more quickly through your digestive tract. 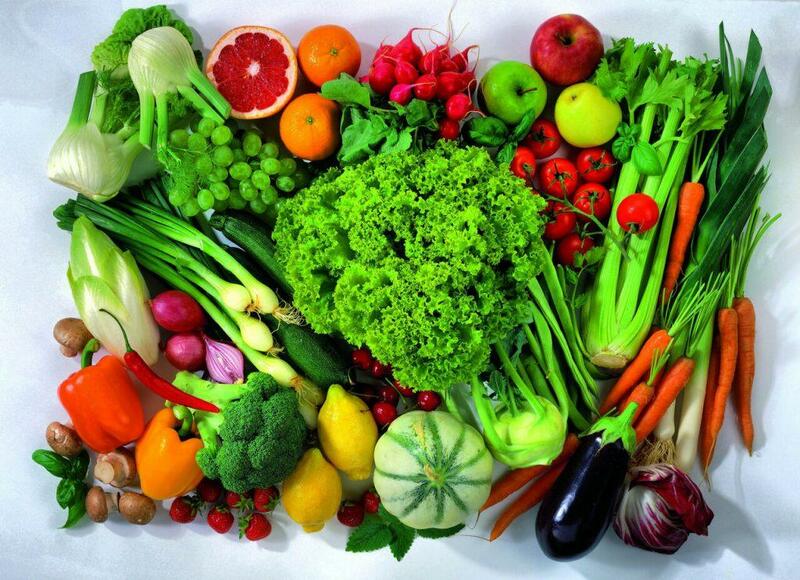 Foods with fiber include most fruits and vegetables, like apples, pears, peaches, broccoli, kale, green beans and peas. Incorporate these foods into your diet slowly, however, as eating too much fiber too quickly can cause bloating. According to researchers at the University Hospital Ulm in Germany, simply taking a little extra vitamin C daily can cut your risk of gallstones by nearly half. In an observational study of 2,129 patients, 4.7 percent of the participants that took vitamin C regularly developed gallstones. In the group that didn’t take extra vitamin C, gallstones developed in 8.2 percent of the patients. Tomatoes, strawberries, broccoli, sweet red peppers, and potatoes also contain vitamin C.
One other protective factor noted in the study mentioned in the above tip, was regular leisure-time physical activity, which reduced the risk of developing gallstones by a third. Turmeric is said to benefit people with gallbladder problems according to certain alternative medicine. Turmeric offers many antioxidant and anti-inflammatory benefits and these could help in treating patients after a gallbladder surgery. In India, curcumin is used for its healing properties and for pain and fatigue. Fresh root or dried ground root added to food – is a prime Indian liver and gallbladder cleanser. 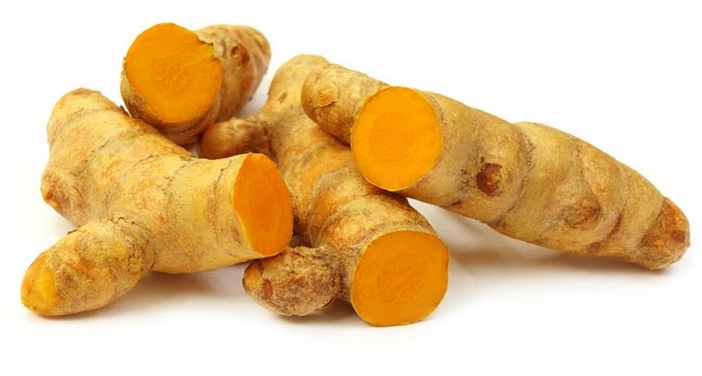 A group of 50 patients were given curcumin 3 weeks after they underwent gallbladder surgery. These patients were advised to maintain a careful record of pain, fatigue and other post-operative symptoms. The patients were studied at periodic intervals after surgery. After weeks one and two, patients had lower pain and fatigue scores after taking curcumin and after week three, they were free of pain. Curcumin usage showed better results than that of analgesics. Whether you have gallbladder disease, gallstones or other stressors on your gallbladder, certain herbs may help. 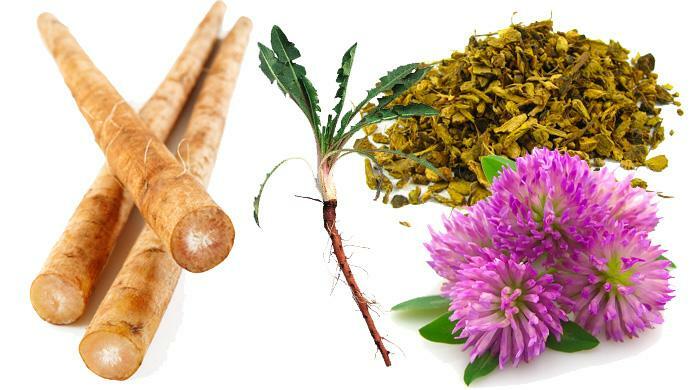 Herbs like milk thistle, dandelion, turmeric, peppermint and artichoke leaf all help to support the gallbladder in different ways. Some also improve liver function. However, certain herbs that help your gallbladder to expel gallstones may be particularly risky, because the gallstones may become lodged in your bile ducts and rupture. As with any herbal remedy, you must consult your physician before beginning an herbal regimen. Emotions: Anger, fear, excitement, worry and hate all cause bile to cease flowing and encourages stone formation. 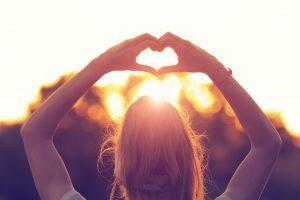 By keeping the gallbladder working properly, the liver’s work is easier. Raw juices are great liver and gallbladder cleansers. 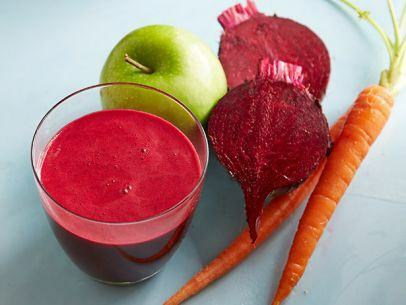 Blend together 60 percent carrot juice, 30 percent beetroot juice and 10 percent cucumber or apple juice and drink a couple of times a week. A glass of tomato juice mixed with cayenne pepper can also be helpful for a sluggish liver.